The Vision for Urban Hippie Chiropractic came about shortly after Dr. Browning returned from a five-month soul journey in Alaska. The Purpose of Urban Hippie Chiropractic is to express our desire to shift the way the world thinks about healthcare, our passion to make learning exciting, and to celebrate human potential. We aim to create a community of truth seekers, innately connected individuals, and a vitalistic tribe. Dr. Browning loves living and serving in Oak Cliff! 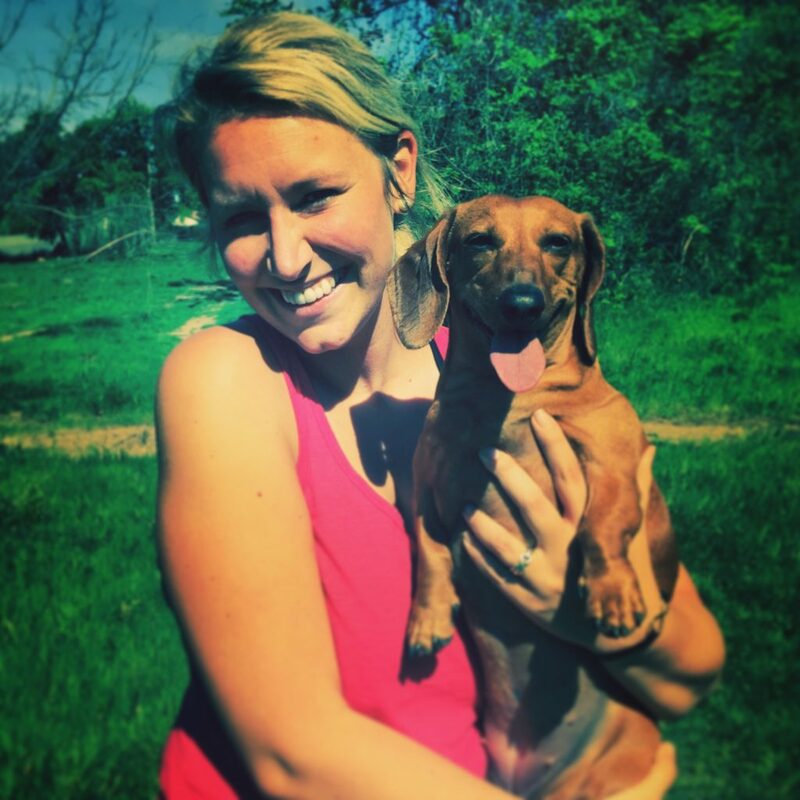 She is an avid hiker, lover of nature, and is obsessed with Dachshunds. You can fill out your first visit form online right here! © 2019 Urban Hippie Chiropractic, all rights reserved.